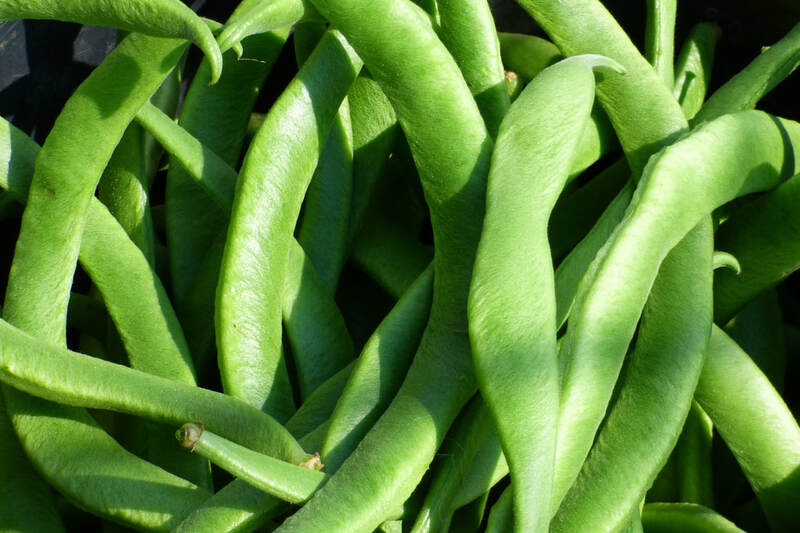 Runner beans are a lot like climbing beans, people often get them mixed up, there are however a few important differences. In general the process is the same as for climbing beans, grow the plant, wait for the pods to dry, collect the seed and dry it some more, for more details read the main bean saving page. The biggest difference with runner beans is that they are short lived perennials and will come back year after year. Therefore when establishing them in your garden they need a more permanent position. Runners will pretty much keep growing to the top of the structure that you give them, although anything much over 2m becomes too high to pick. Runner beans are more prone to cross pollination than other types of bean, this is due to the flowers still being receptive to pollen after opening. The flowers benefit from being visited by bees and will achieve better set from insect pollinated plants, hand pollination is possible but fiddly and is only required for deliberate cross pollination attempts. Runners are sensitive to drying out and experience poor set in dry soils. If possible, grow the same variety as your neighbors if you are saving seed as the recommended isolation between P.coccineus varieties is 400m. There are reports of unintended crosses with P.vulgaris however these are generally from plants growing on the same or immediately adjacent structures, separate runners from climbers or dwarf beans where possible. They are saved as for other bean types. Wait until the pods are fully dried prior to harvest, then shell out the beans and dry further. Beans sometimes contain pest insects, after properly drying the beans they can be frozen in a domestic freezer for three days to kill any eggs or insects. After the plant has dried and withered the tops can be cut off just above ground level, take care not to disturb the roots, a covering of mulch can protect the crown from deep frosts. A runner bean plant can produce for several years but production often drops after year three, side dressing compost may help. ​Fun fact: With germination, the cotyledons (embrionic leaves) of common garden beans (P.vulgaris - right image) emerge from the soil. Runner beans (P.coccineus - left image), on the other hand, have hypogeal germination, which means that their cotyledons stay tucked beneath the soil. The true leaves will be the first part of the plant to emerge.